This week's sling of the week is the Taylor Made ring sling in organic cotton mesh. 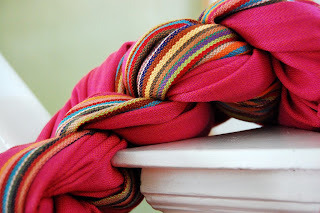 This beautiful ring sling is ideal for newborns, older babies and is also great for quick hip carries with toddlers. 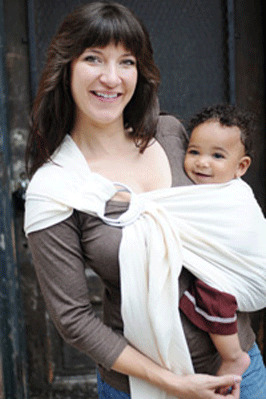 The Taylor Made ring sling is also a fabulous sling for breastfeeding mothers, as it allows comfortable nursing-on-the-go. 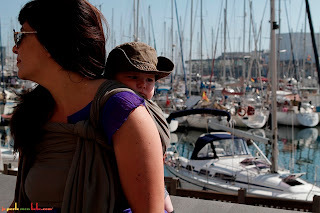 The sling comes in colour-grown cotton, manufactured without dyes or bleach, and is suitable from birth to toddler. 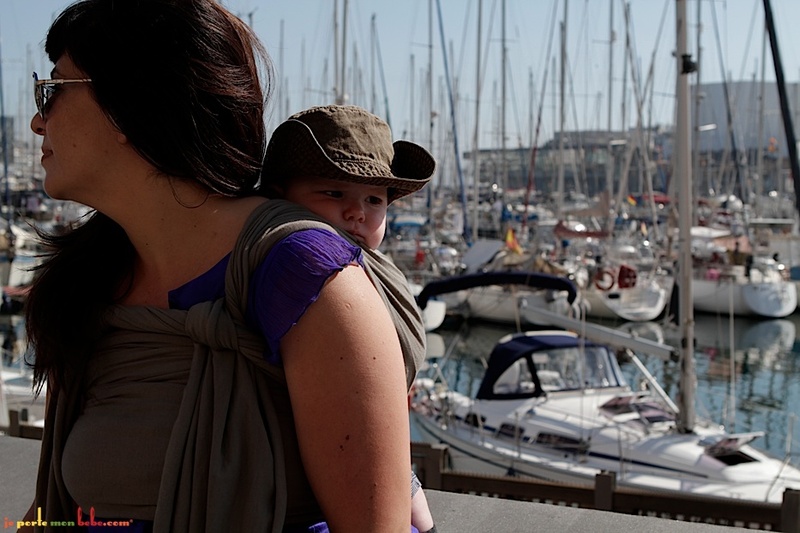 Add your name to the waiting list now, or visit our library to see a selection of our other ring slings. This week's sling: Ellaroo Osaka. 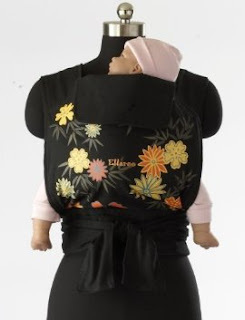 Beautiful mei tai, which can be used from birth to toddler, and can be worn on the back or front. 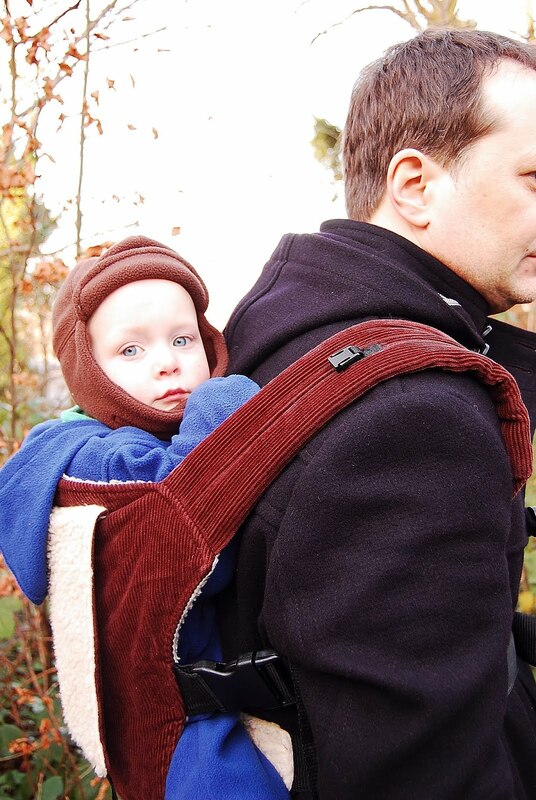 It is made from 100% organic cotton, has a folding headrest (to support head when baby/toddler falls asleep) and is reversible to a plain black, making it ideal for mothers and fathers. Available to borrow from the library now. BB Slen Pink Pepper: woven wrap - suitable from newborn onwards. Available to borrow from the library now.